Welcome to the VirtualBox uninstaller script. Do you wish to uninstall VirtualBox (Yes/No)? Then Once the terminal is done uninstalling. 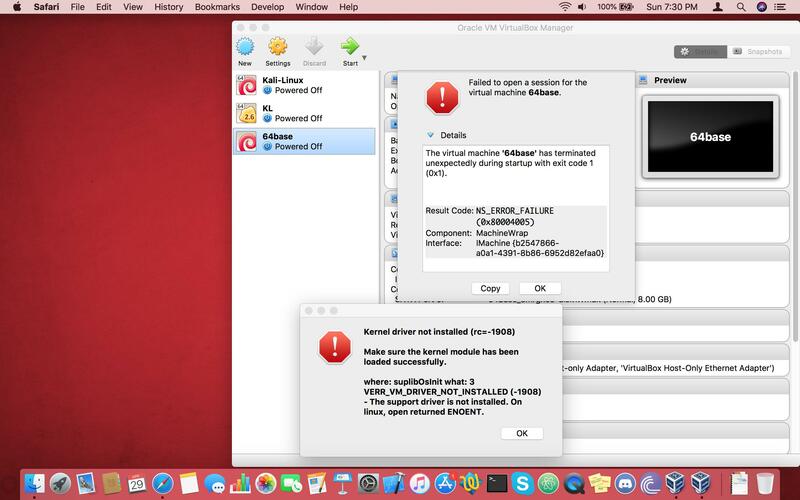 open the VirtualBox.dmg again and follow the steps to install it then at the end it will say installing failed or some kind of error. Failed to open/create the internal network 'HostInterfaceNetworking-en0' VirtualBox? Not the answer you're looking for? 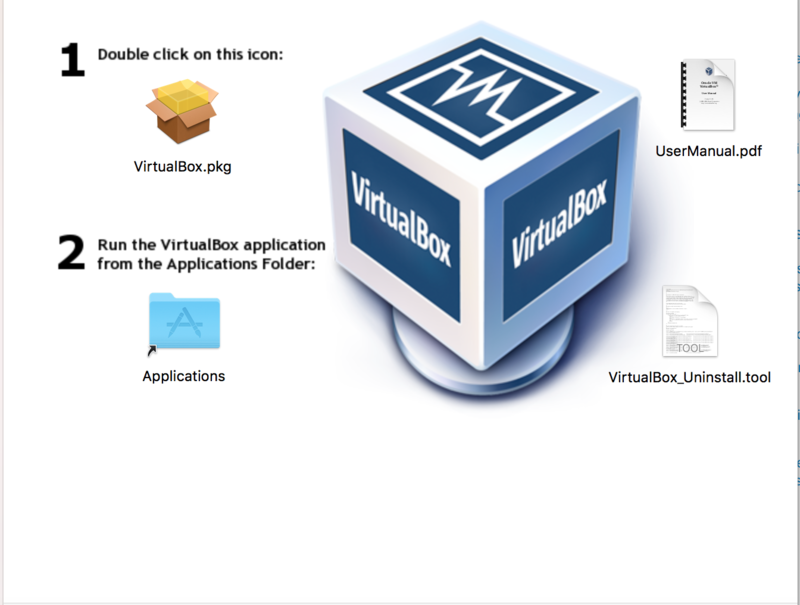 Browse other questions tagged macos virtualization virtualbox . How to do raw device access with VirtualBox?